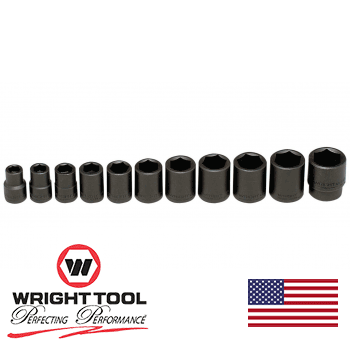 1/2" Dr. Wright 11 Pc. 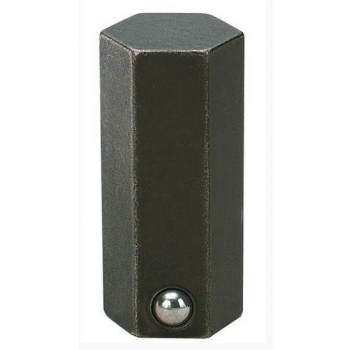 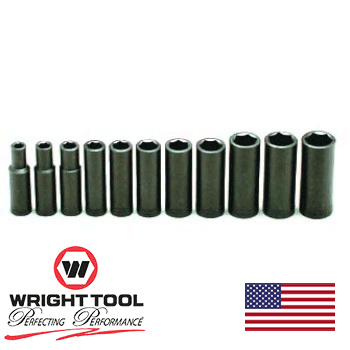 Deep Impact Socket Set 3/8 - 1"
8 Pc. 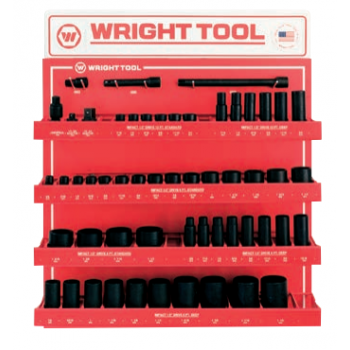 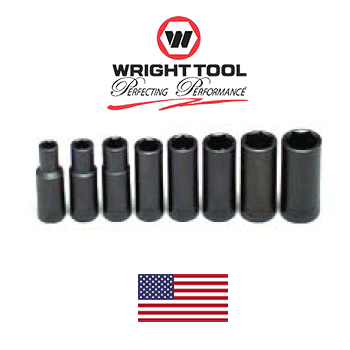 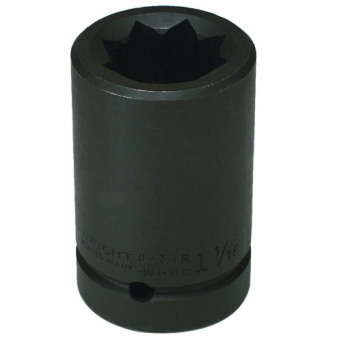 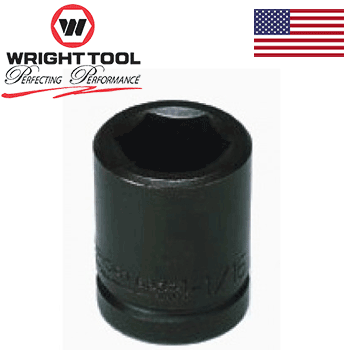 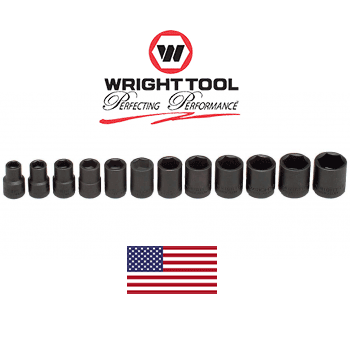 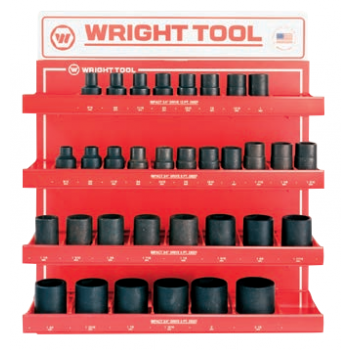 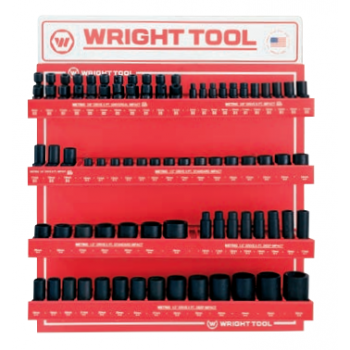 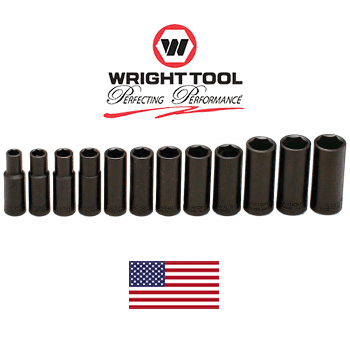 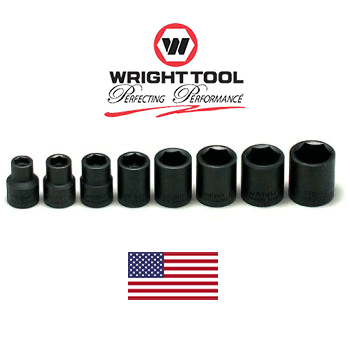 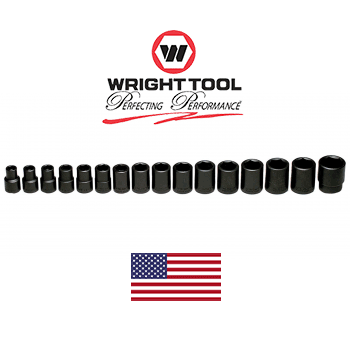 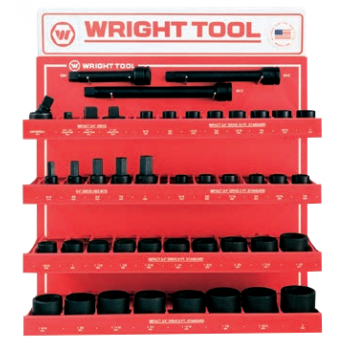 3/8" Dr. Wright #313 Impact Socket Set 5/16" - 3/4"